Take a tour of our comming virtual Training Centre and see how training delivery is moving – its ‘under construction’ a virtual building site so bring your virtual hard-hat. Logical Model believe that in-person classroom training has a place in high-value, people oriented, subtle and soft topics. Restart the browser to load the player. That should be it! and your in. Wander around, view the presentations on the boards, watch the e-Learning videos, Interact with the learning Aids, Download the PDFs, Talk to the people you meet – either literally if you enabled audio or by text-box-message if you did not. When you arrive in the virtual world you are offered a brief tour; I recommend you take it. If you click a video and want to get rid of it then click outside of the video. Some images are links. 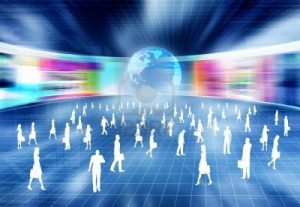 Imagine the future of training simple fact based topics like PRINCE2 exam-prep and how much resource that frees for training the complex and subtle topic of PRINCE2 in USE in the real-world. 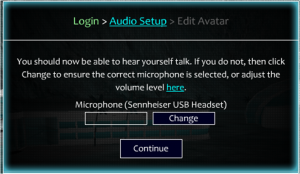 To enable audio if you did not initially enable it click your character and ‘Remove’ them from the ‘world’ and then re-enter (right click yourself). 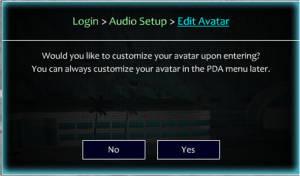 Left & right clicking on items and your avatar brings up options for actions you can take. 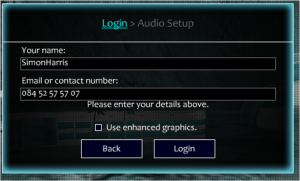 The “Jump” menu takes you to boards I’ve populated with various examples of materials. 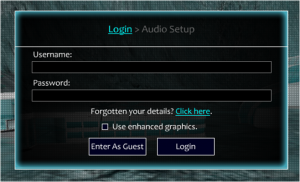 The blue floor circles ‘teleport’ you to new topics and new locations.